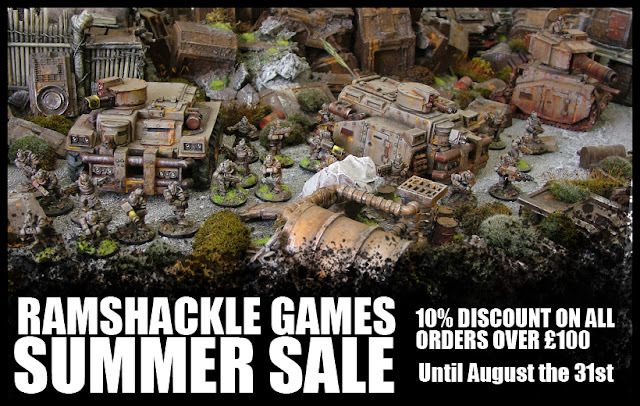 Wargame News and Terrain: Ramshackle Games: Summer Sale Launched - 10% Discount! 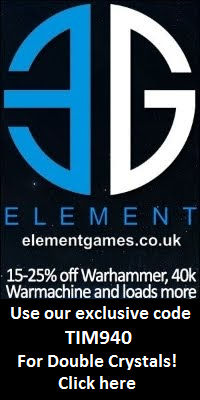 Ramshackle Games: Summer Sale Launched - 10% Discount! 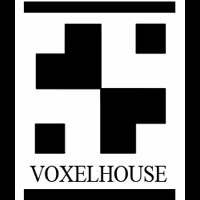 Ramshackle Games: Ramshackle Games will be having some summer holiday over august. 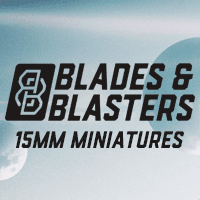 To celebrate Im having a sale! 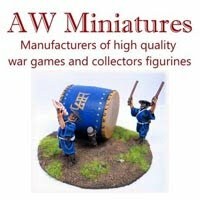 Any orders between no and August the 31st that are over £100 will receive a 10% discount.